When looking for plumbers in London, you want a reputable company that has the experience, qualifications and the labor force to perform the job to a high quality and for a reasonable rate. We specialise in boiler replacements of all leading boilers. Our team of expert Gas Safe Register plumbers are specialists in all kinds of boiler repair services and boiler breakdowns. In addition, we offer complete plumbing services, including installation of radiators, showers, and cooking appliances as well as basic plumbing jobs such as repair services to leakages and obstructed toilets. CALL OUR LONDON PLUMBERS ON 0207 1275 128. Our comprehensive plumbing services are made available to domestic and commercial customers alike, at competitive plumbing prices. Leading plumbers aim to find the very best possible, cost effective options to business or house plumbing problems. From toilet blockage repair to drain cleaning and pipe corrosion replacement – complete plumbing support is provided to your complete satisfaction. Over the years, Cenultra has actually spoken with lots of clients who have been overcharged or have spent for poor workmanship from other plumbers in London. In some cases we have actually found recently installed gas home appliances causing severe risk. We are a fully qualified, experienced, professional and reliable plumbers. Our London plumbers are available 7 days a week, 365 days a year – We’re constantly right here. We provide Fixed plumbing service rates in London – Our rates are fixed, guaranteed and charged in half hour increments (minimum one hour). Residential plumbing from £ 78 per hour. Commercial plumbing from £ 95 per hour. We also provide a range of fixed price services. The very best plumber near you is only a call away. You can contact us on 0207 127 5128 and we will arrange expert plumbing services, promptly and send out the plumbers near you. Our plumbers are ready to serve to your service call whenever of day or night. They keep well-stocked vans that host a wide range of items essential for the typical plumbing emergency. Not only does this minimize the overall cost of our services, consequently reducing the flat charge that you pay, however, it also guarantees that your job is over and done with quickly. The city is a widespread location, and at some hours of the night it might be difficult to find someone who can answer to your emergency plumbers London service requirement. In selecting a service who makes sure availability at all times on top of their feature products and services you will be protected from the tension of having no one to call on under devastating situations. Our Plumbers are professional for plumbing, drain, and heating requirements. If you are tired of constantly looking for the right plumber just to find those who charge extremely high or who bid a job and never ever return to do it, your search can end today. Our Plumbers serve London and the surrounding area and are trustworthy and well-informed in all aspects of plumbing. Our centralised calling centre regularly dispatches plumbers across the entire London area. If you find yourself needing an emergency plumber, ring us on 0207 1275 128. Typically, the demand for a plumber will come unannounced. Making an excellent choice on a plumber is vital to getting your home’s plumbing systems back on the right track. Do not just pick the first name you see on the Internet or in the yellow pages– take a few minutes making an informed plumbing decision. There are, regrettably, numerous less-than-perfect plumbers out there, and so avoiding them and visiting a truthful professional plumber should be your objective. Thoroughly check out the fundamental info about a plumber. Learn information such as how long they have actually been in the plumbing market, their level of experience with your type of plumbing problem (some plumbers may focus more on business properties, or installation of plumbing in new homes, for example). Have a look at their social media presence. Not all plumbers will be highly active online, but numerous will typically have a Facebook page or even Twitter account. These can offer you an idea of how proactive the plumber is when connecting with customers. A recently updated page can be an indication they are actively seeking out new job. When trying to find a plumber or drain cleaning company there are always a number of things that have to be considered. Does this plumber provide the services you are looking for ? Is the plumber accredited, insured and professional? Does this plumbing company provide any special offers for the service you are looking for? These are simply some of the important things you want to know before making your choice for a plumber. We have performed many Emergency Plumbing jobs throughout London much to the complete satisfaction of our customers. Our assurance is that we will always get the best London Emergency Plumbers to quote for your job. Our local Emergency Plumbers are fully certified, experienced and extremely reliable 365 days a year covering all Emergency plumbing in London. Our emergency plumbers without a doubt, our single greatest asset. With a can do – will do attitude, they’re also our best advert, and the sole reason why our clients come back to us again and again and recommend our plumbing company to their friends. Explore a new level of excellence in bathroom and heating installations. The plumbing services contained by our team provide premium parts that will enhance your daily life and your house’s value. 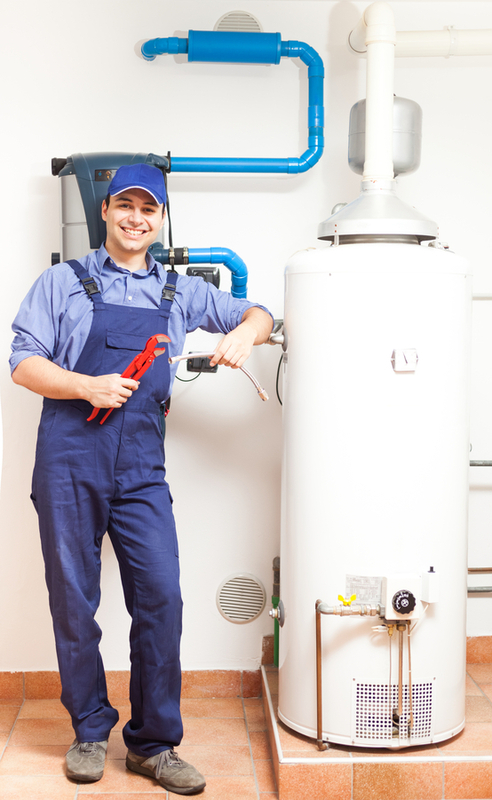 Our plumbers provide gas services to the private resident, landlord, and commercial properties. Our skilled plumbers will help you with your plumbing, drain cleaning, sewer system and drain issues, efficiently you can relax, our plumbers will respond all your questions and provide you with the very best technical, competence to resolve your plumbing problem. Our primary and biggest assets are our plumbing, drain and heating engineers and we acknowledge the crucial importance of the right people to the success of our business. Call Cenultra today on 0207 127 5128.